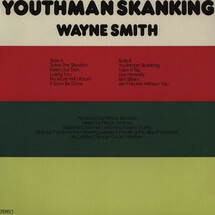 Black Joy and Buyreggae team up to reissue the much sought-after Wayne Smith LP "Youthman Skanking". The LP will be available in fine pressing quality and with superb sound. 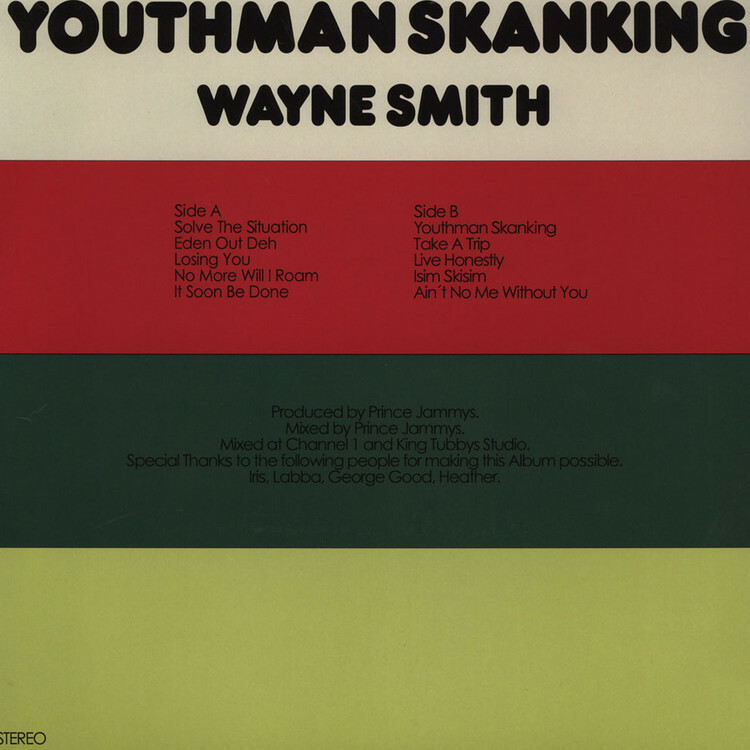 The album was originally recorded in 1982 and produced by the legendary King Jammy in the Channel One studios.